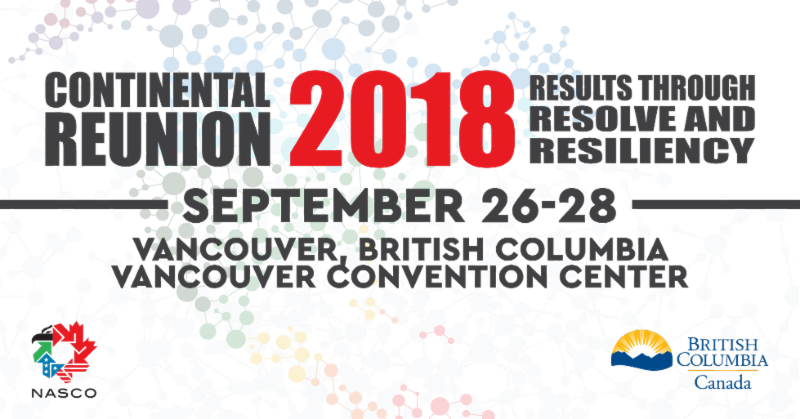 NASCO Continental Reunion in Vancouver Sept. 26-27! 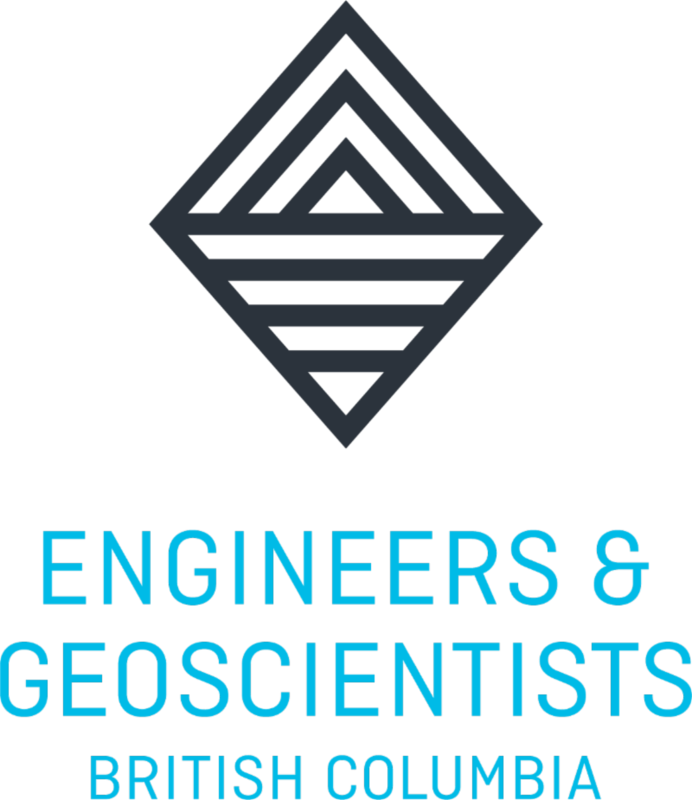 ﻿Co-chair, will be moderating “Innovative Infrastructure Across North America Breaking Barriers and Connecting us to Our Future” on September 27. Will self-driving vehicles answer our traffic woes? 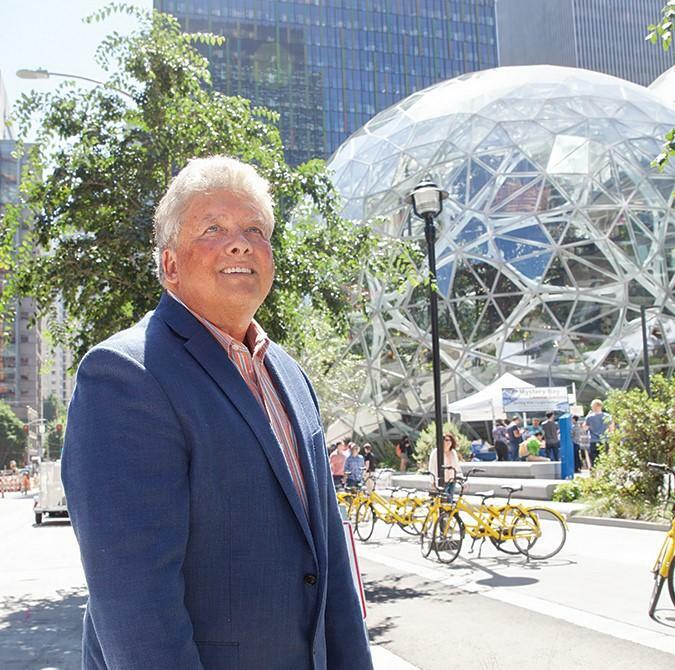 Transportation Co-chair Bruce Agnew was recently featured in Seattle Business in an article about automated vehicles and their future impact on the region. The Seattle Business article can be found here . For more information about PNWER's work on automated vehicles, click here . 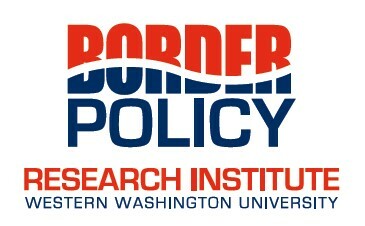 On Wednesday, October 24th, the Border Policy Research Institute will host a one day forum on cross-border collaboration, with a focus on three topical areas: transportation & infrastructure planning, business integration, and transboundary environmental cooperation. The forum will be held at Western Washington University and will address the current state of regional cross-border relationships in the Pacific Northwest and identify avenues to advance these efforts, as well as current barriers. This forum is particularly timely given the current state of U.S. – Canada relations, which has only heightened the importance of stronger cross-border collaboration. Individuals from government, private sector, and academia will be in attendance. CLICK HERE for the draft agenda. Space for this event is limited. Please contact Laurie Trautman at Laurie.Trautman@wwu.edu if you are interested in attending. PNWER's Economic Leadership Forum is designed with a focus on the key issues throughout the PNWER region and seeks to maximize participation from regional legislators and business leaders in a relaxed and focused setting. The Forum's collaborative atmosphere encourages the making and strengthening of cross-border relationships and facilitates open and friendly dialogue to develop regional solutions. 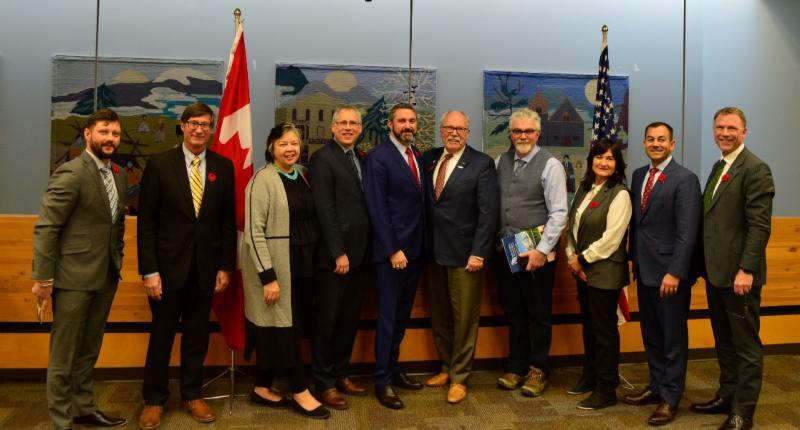 From left to right: MLA Paolo Gallina, Matt Morrison, Minister Tracy-Anne McPhee, Minister John Streicker, Premier Sandy Silver, Senator Arnie Roblan, MLA Ted Adel, Minister Pauline Frost, Minister Ranj Pillai, and Minister Richard Mostyn. Registration for the Economic Leadership Forum is open! Early bird registration ends September 28th. Click here for preliminary schedule. Book your Westmark Whitehorse Hotel room online here and use the PNWER group code: PWNE110818 or call 1-800-544-0970 and reference PNWER. 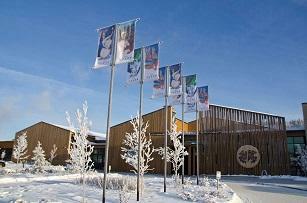 The room block expires October 20, and space in Whitehorse is limited so book soon! Air North- Yukon's Airline based in Whitehorse offers a limited number of flights each day. Visit the travel section of the Economic Leadership Forum page on our website to find suggested flights and booking information. *Air North is also offering a 10% travel discount for Forum attendees. ﻿ Use the Promotion Code: PNWER2018 at time of booking. Promo code is valid for the travel period: Oct.30-Nov.29. The Pacific NorthWest Economic Region (PNWER) is the premier non-partisan organization bringing together policy makers, non-profits, and business leaders to support the development of our regional economy. PNWER is recognized by both the United States and Canada as a model for regional and bi-national cooperation because of its proven success. Thanks to our early Winter Meeting sponsors! 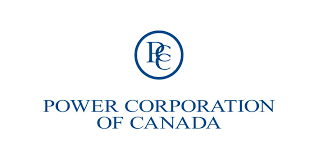 The International Affairs Fellowship in Canada , sponsored by the Power Corporation of Canada, seeks to strengthen mutual understanding and cooperation between rising generations of leaders and thinkers in the United States and Canada. Fellows are drawn from academia, business, government, media, NGOs, and think tanks. The program awards a stipend of $95,000 for a period of twelve months (or a prorated stipend if the duration is less than twelve months) as well as a modest travel allowance. Qualified applicants must be U.S. citizens and have a strong record of professional achievement. The online application deadline is October 31, 2018 . Visit www.cfr.org/fellowships or email fellowships@cfr.org .